For an updated version of this post for your 2017 1095 season, including a bonus eighth question, click here. You did it! The 1095 forms are ready and going out to employees. Now what? You guessed it: Rampant employee confusion. You’re going to get some questions. If you’re the one in charge of providing the answers, remember a great offense is the best defense. You’ll want to answer the most common questions before they’re even asked. We’ve put together a list of some basic things employees will want to know, along with sample answers. 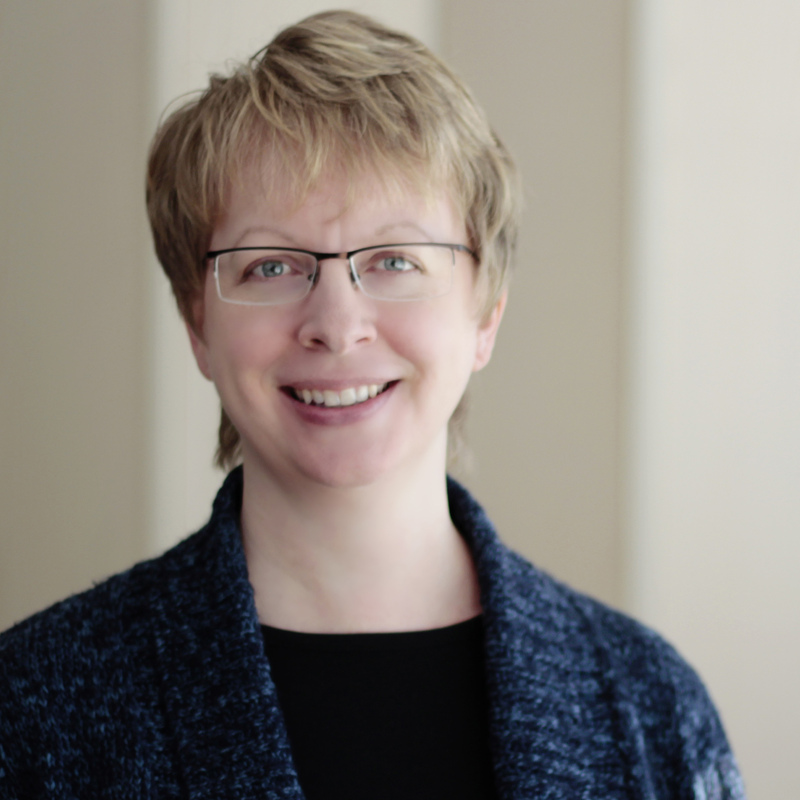 Tweak these Q&As as needed for your organization. Once you’ve assembled them, push them out to employees using every channel you can (mail, e-mail, employee meetings, company website, social media, posters). Tell employees how to get more detailed information if they need it. The 1095 forms will show that you and your family members either did or did not have health coverage during each month of the past year. Because of the Affordable Care Act, every person must obtain health insurance or pay a penalty to the IRS. Keep it for your tax records. You don’t actually need this form in order to file your taxes, but when you do file, you’ll have to tell the IRS whether or not you had health insurance for each month of 2015. 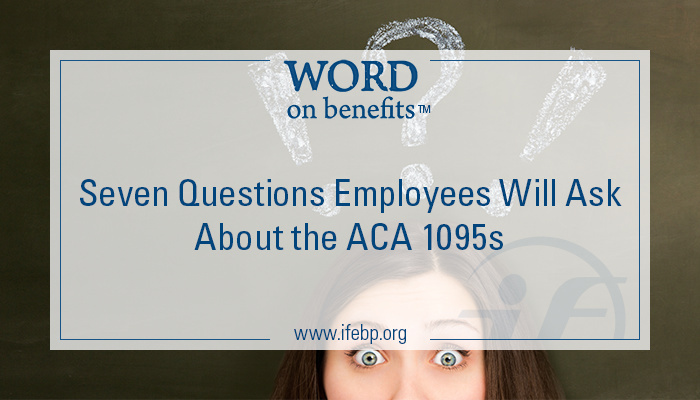 The Form 1095-B or 1095-C shows if you had health insurance through your employer. Since you don’t actually need this form to file your taxes, you don’t have to wait to receive it if you already know what months you did or didn’t have health insurance in 2015. When you do get the form, keep it with your other 2015 tax information in case you should need it in the future to help prove you had health insurance. Someone who had health insurance through more than one employer during the year may receive a 1095-B or 1095-C from each employer. Some employees may receive a Form 1095-A and/or 1095-B reporting specific health coverage details. Just keep these—you do not need to send them in with your 2015 taxes.